This post was sponsored by Lexington Law Firm. While researching the average credit score for Americans in their 20s, several notable facts were often presented. Perhaps not surprisingly, on average, younger consumers have lower credit scores. 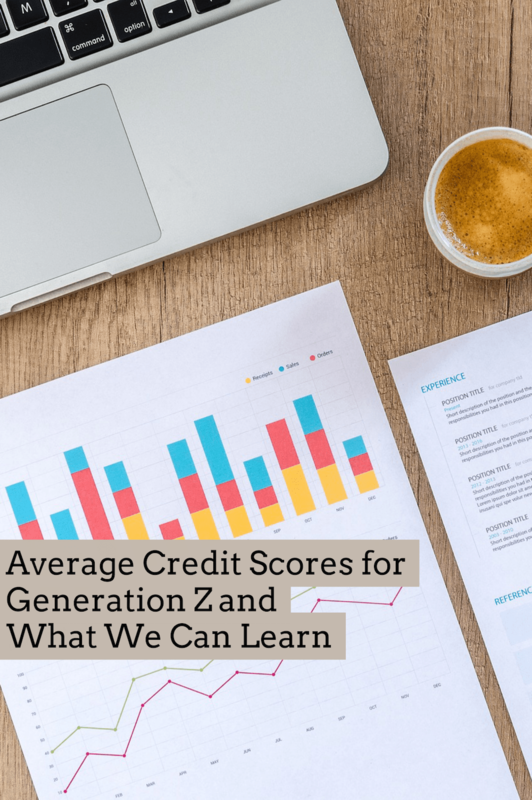 The average for Generation Z and trailing millennials is around 632–which is considered “poor credit.” This reality is somewhat expected because younger people likely haven’t had time to build credit. However, a lack of knowledge and solid examples causes many to miss credit-building opportunities. The “fix it later” mentality seems to run the show for those concerned with almost anything outside of personal finances. This post has been sponsored by Lexington Law Firm, but everything in this blog is based on my thoughts and opinions. One primary concern–one that can be easily remedied–is lack of education about finances and how they can affect you in the short and long term. It seems ridiculous that comprehensive financial literacy isn’t part of a standard education curriculum, especially during incredibly difficult economic times for so many. The world of credit is a daunting place, where even adults can be found wandering aimlessly. This complaint was expressed across numerous comments from people struggling with their credit scores. Several admitted their own faults, but also proclaimed that no one ever taught them how to manage their finances. So many of them also had no examples of good credit-building behavior growing up. If their parents were struggling financially, they paid the most important bills first and paid the rest when they could. When those same parents had additional income, they often spent $.99 of every dollar. Unfortunately, bad habits truly do start at home. As with so many of life’s lessons, simply learning how to be financially responsible doesn’t necessarily make it easy. When you get your first job and have money of your own, temptations can be found everywhere, especially when you’re surrounded by a world of quick, online purchases and status-hungry peers. Add a credit card with no tangible paper summary to hold count of purchases, and overspending becomes a breeze. Making mistakes is part of the learning process, but when it takes time to recover–and a superhuman amount of discipline and sacrifice to develop new behaviors–raising low credit scores can feel like climbing out of quicksand. A growing number of those in their 20s and 30s have watched their parents struggle with credit and have simply opted out altogether. They only use debit cards or cash in an attempt to avoid the entire credit issue completely. However, unless their incomes can support large purchases, this can create problems when they want to purchase a home or need a bank loan. Without establishing a healthy credit history–paying on time, respecting available limits, and proving personal responsibility over time–banks are not likely to hand over loans without a good credit score. Learning is painful, and we’re human, so don’t expect perfection. It’s okay to make mistakes, just know how to fix them or ask for help. The knowledgeable team at Lexington Law Firm can help you clean up your credit report and get you back on track to a better credit score. As parents, we should vow to teach our children where schools may come up short. Educational institutions experience their own financial burdens, so teaching personal finance may seem more like an enrichment program than necessary curriculum. I recall very basic instruction in finance, but nothing within those lessons taught me the real-life impact of my decisions. I was fortunate to have my sister and mom as great examples of smart credit use, and I am taking every opportunity to teach my kids the same. There are many benefits to having a high score, so it’s a shame more people aren’t aware of this until they’re old enough to need it. 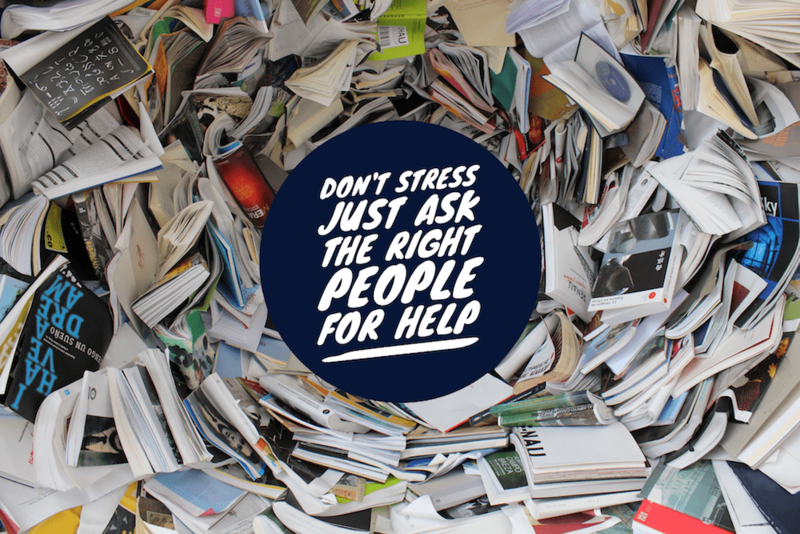 It’s a sad reality that “need it” often means the attempt to get out of financial distress. For those with good credit, the ability to get a bank loan is much easier and with lower interest rates, when needed; they can show potential employers a high level of financial responsibility and organization, and they have the comfort of holding an increased amount of available credit for a rainy day. 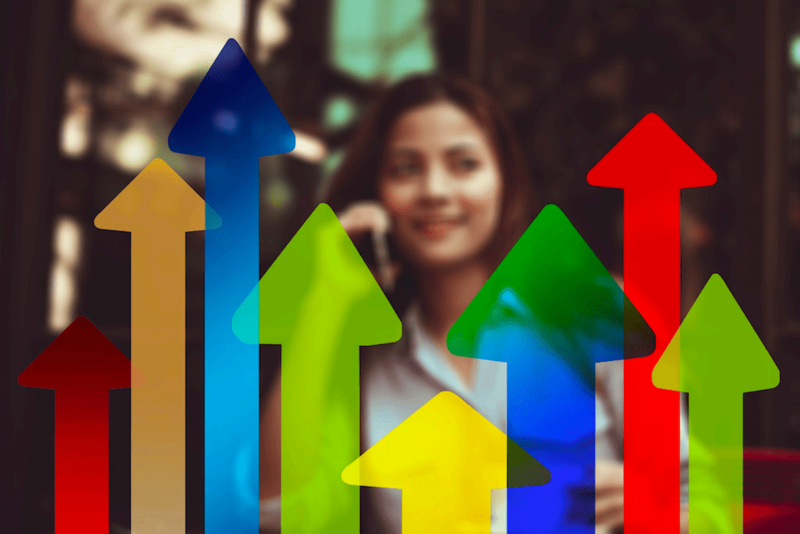 Having a good chunk of available credit shows others you possess self-discipline and skills to make complicated life decisions, and it’s a wonderful feeling to know it’s there if you ever need it–that’s maintaining your own personal equity. Visit Lexington Law Firm to see all the affordable services they offer to help get you on track for a higher credit score.